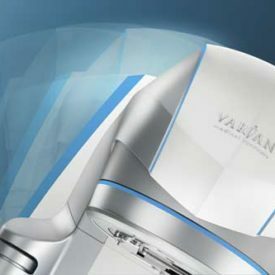 Varian Medical Systems is the world's leading manufacturer of medical devices and software for treating cancer and other medical conditions with radiotherapy, radiosurgery, proton therapy, and brachytherapy. The company supplies informatics software for managing comprehensive cancer clinics, radiotherapy centers, and medical oncology practices. 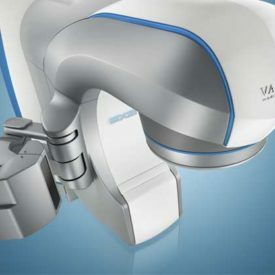 Varian is a premier supplier of tubes and digital detectors for X-ray imaging in medical, scientific, and industrial applications and also supplies X-ray imaging products for cargo screening and industrial inspection.